The Cause Comes Alive ! I am tickled pink to see and hear the book trailer. This piece finally brings the book out of my head. It is different to see it from the reader’s perspective. 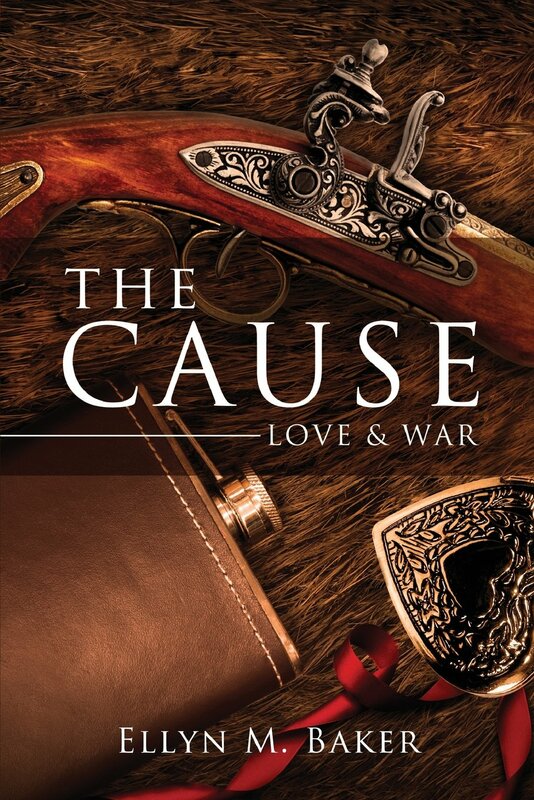 This is a quick 15 second trailer for The Cause: Love & War. The official release date is September 10, 2013. Enjoy! 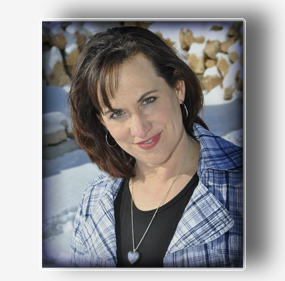 I linked you to my Facebook Author Page go ahead and Like this page too! This entry was posted in Author's Journey and tagged book trailer, civil war, Facebook, Gettysburg, history, release date, Social Networking. Bookmark the permalink.